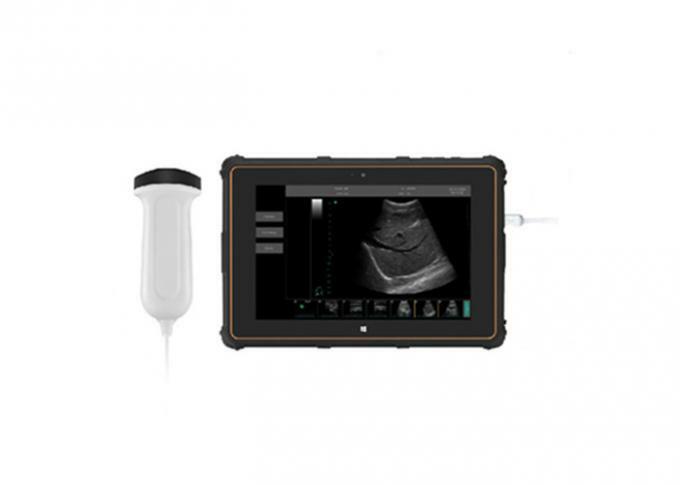 BIO 3000P+EXPERT, a USB ultrasound scanner machine, is widely used by rural clinic and rescue team. The Compact dimension is for the purpose of easy carry.4 monitor size are available inch screen can display the precise details of patient's organs. Versatile applications-Software packages applicable to obstetrics, gynecology, urology, cardiology, superficial organs and abdominal diagnosis.High sensitivity probe-Wide range of probe frequency covering different diagnosis applications. 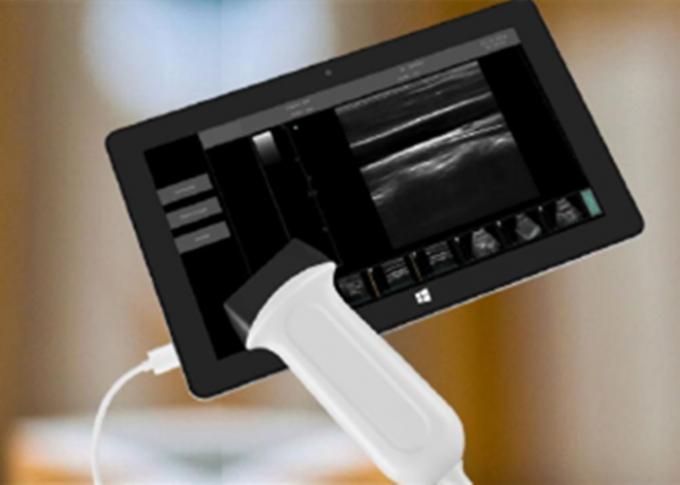 This device is designed with convenience and efficient for ultrasound examination.whenever you are ,you can detect patients with the device at any time.And it can help you to get the diagnostic report faster and accuracy. 1. Superior Image Quality:Incredible image quality helps you make fast and precise decisions. 2. Easy to carry:Zero footprint,light and compact,easily taken to anywhere in your pocket. 3. Competitive price:Every doctor can afford it and deserves it. 4. 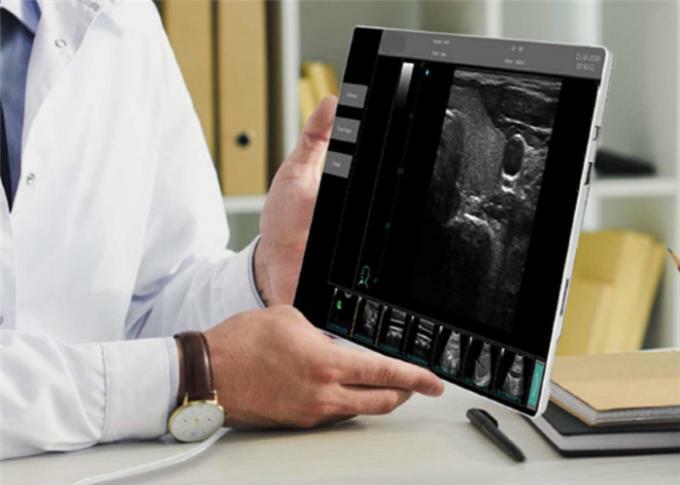 Simple printing and sharing:Print your images directly and share images/video with colleague from your handheld ultrasound via email or shared network. 5. Wide application:Primary care,Emergency,Anesthesia,Pain Management,OB/GYN,Med School,Clinical Research,Interventional,Sport Medicine,Home care,Global Health and so on. 6. Steady ultrasound signal:USB connector makes the signal transmission more steady and faster.Different lengths of cable can meet different clinical requirements. 2. Anesthesia/Pain Management:Nerve,puncture,injection guided,interventional therapy.